Associates and joint venture accounting is an important topic for financial analysts to understand. 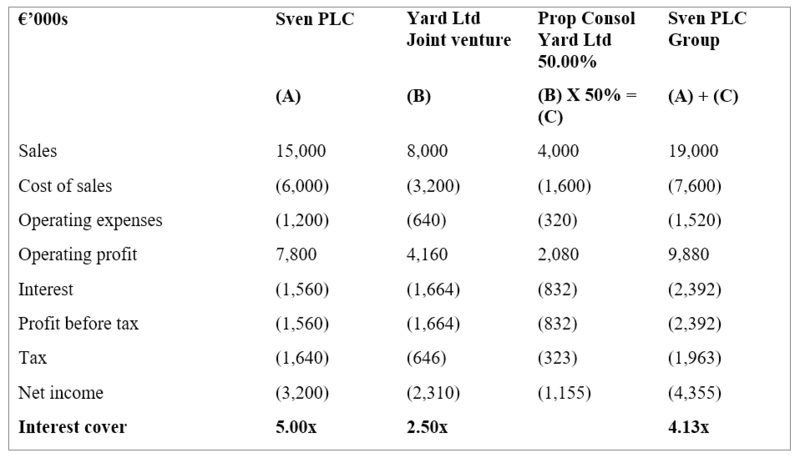 Joint ventures (JVs) are accounted for using equity accounting (same as associates) but also occasionally using the proportional consolidation method. This guide will walk you through the basics of associates and JV accounting. An associate is an entity over which an investor exerts significant influence; it is neither a subsidiarySubsidiaryA subsidiary (sub) is a business entity or corporation that is fully owned or partially controlled by another company, termed as the parent, or holding, company. Ownership is determined by the percentage of shares held by the parent company, and that ownership stake must at least 51%. 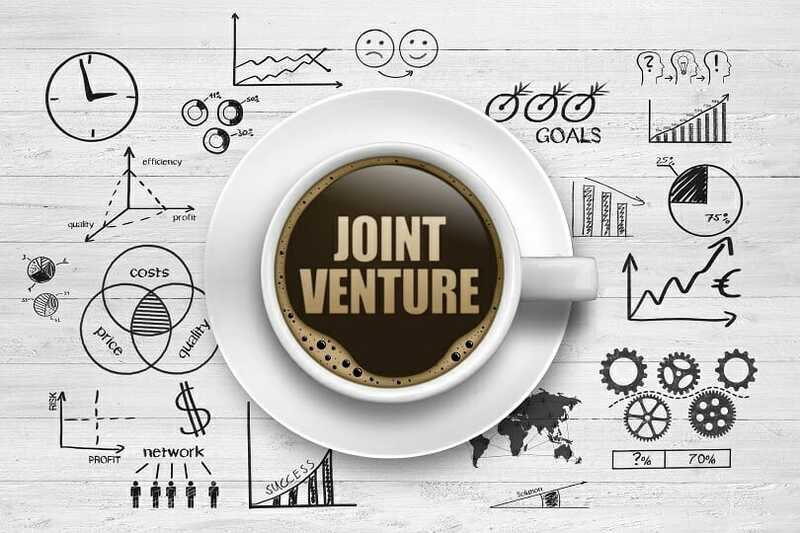 nor an interest in a joint ventureJoint Venture (JV)A joint venture (JV) is a commercial enterprise in which two or more organizations combine their resources to gain a tactical and strategic edge in the market. Companies often enter into a joint venture to pursue specific projects. The JV may be a new project or new core business. If an investor holds, directly or indirectly (e.g., through subsidiaries), 20% or more of the voting power of the investee, it is presumed that the investor possesses significant influence, unless there is a major deviation in control. When potential voting rights exist, the investor’s profit or loss in the investee and changes in the investee’s equity are determined according to existing ownership interestsStockholders EquityStockholders Equity (also known as Shareholders Equity) is an account on a company's balance sheet that consists of share capital plus retained earnings. It also represents the residual value of assets minus liabilities. By rearranging the original accounting equation, we get Stockholders Equity = Assets – Liabilities. It does not reflect the possible exercise or conversion of potential voting rights. Goodwill can arise on the acquisition of an interest in an associate investment in the same way as in the acquisition of a subsidiary. Standard net debt calculations include only the borrowings of the parent and its subsidiaries. Normally, lenders to an associate lack a legal recourse to the group regarding its debt and so debt accounting is separate between entities. However, if a company’s associate is strategically important, the entire group may see their financial position called into question if the associate defaults. A default by the associates may affect ratings from agencies such as Standard and Poor’s and Moody’s. A joint venture (JV) is a contractual arrangement whereby two or more parties agree to share control over an economic activity. The parties do not merge. Joint ventures are accounted for using equity accounting (same as associates) but also occasionally using proportional consolidation. An illustration of proportional consolidation is presented here. The example below is an illustration of how a 50% joint venture would be proportionally consolidated into the group accounts. The joint venture is brought into the group accounts on a proportionate line by line basis between sales and net income. 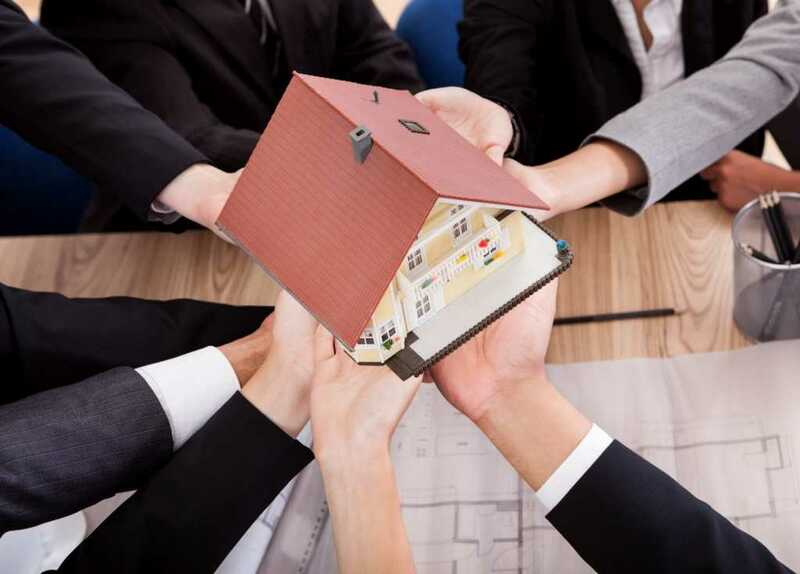 Real Estate Joint VentureReal Estate Joint VentureA Real Estate Joint Venture (JV) plays a crucial role in the development and financing of most large real estate projects. A joint venture is a business arrangement in which two or more parties agree to combine their resources in order to accomplish a specific task.